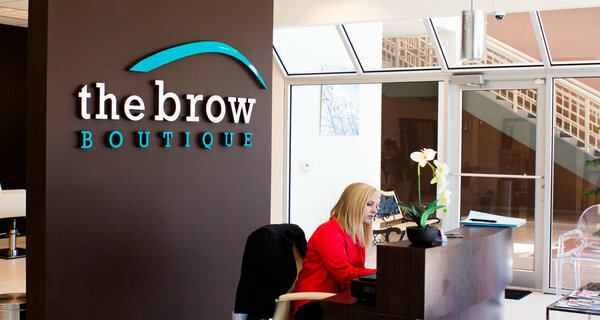 Welcome to The Brow Boutique! 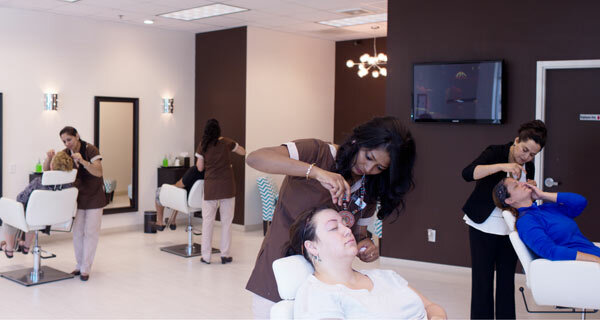 Madison’s first and only beauty spa exclusively dedicated to eyebrow and facial threading. We bring ancient South Asian Indian practice to the center of the modern world. 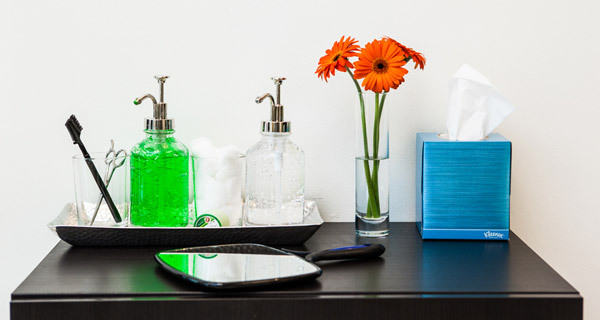 We use historically proven techniques to enhance your natural beauty. 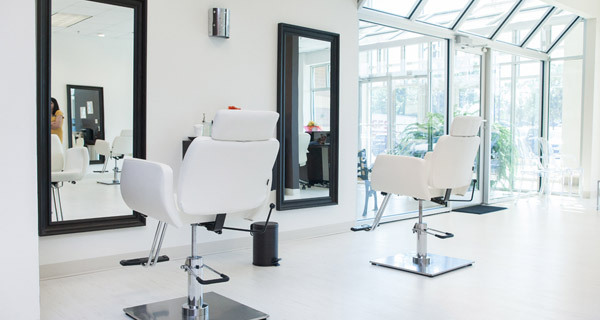 With more than 10 years of experience, we are known to provide quality service that our clients expect within a professional, friendly and comfortable atmosphere. 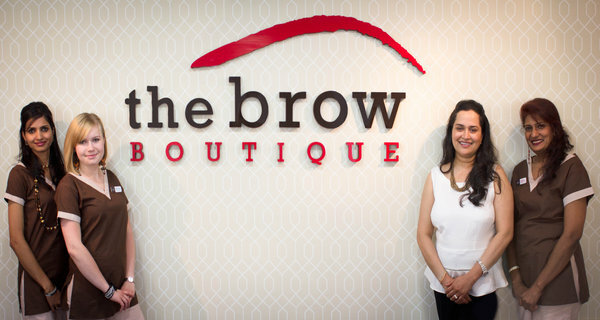 The Brow Boutique is an upscale and a trendy threading boutique that promotes expressive, in-style eyebrows at an affordable price. 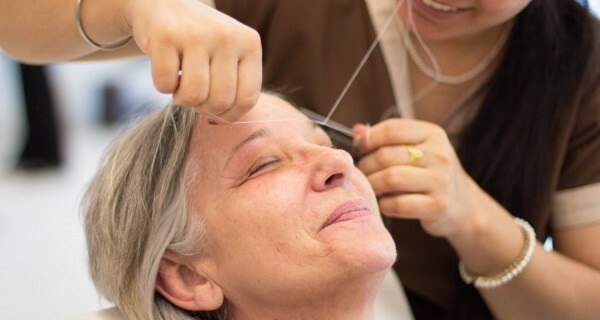 Whether your face needs grooming or if your eyebrows need a new look, our threading professionals are here to accommodate your needs. 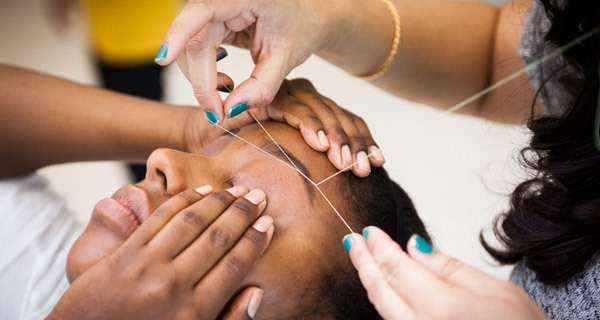 Threading is fast, meticulous and minimally invasive and has now become a Hollywood trend that has caught the attention of countless number of celebrities. 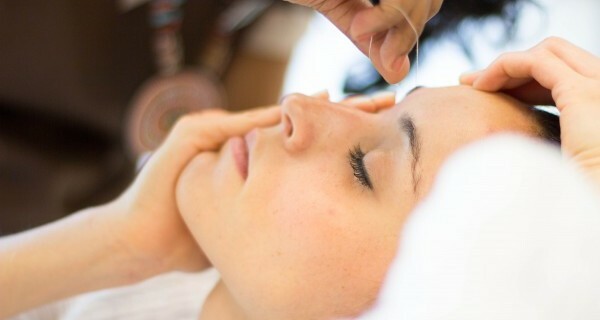 Salma Hayek, Brad Pitt, Reese Witherspoon, Paula Abdul and Liz Hurley are few of the names that have converted themselves to this awesome technique of threading. Now we have two locations! Our new boutique at 212 W. Gorham St., Madison, WI 53703 is just as fabulous as our original one. 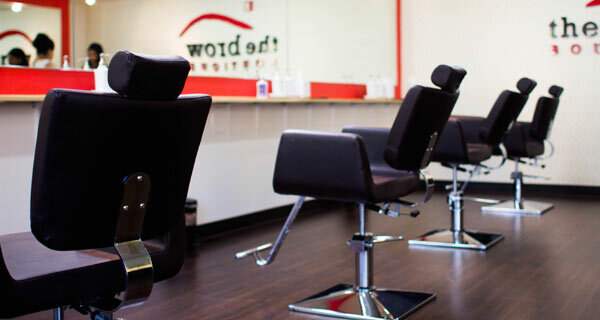 Walk in any time Monday – Saturday 10am-7pm to have your eyebrows threaded. Walk away in style! 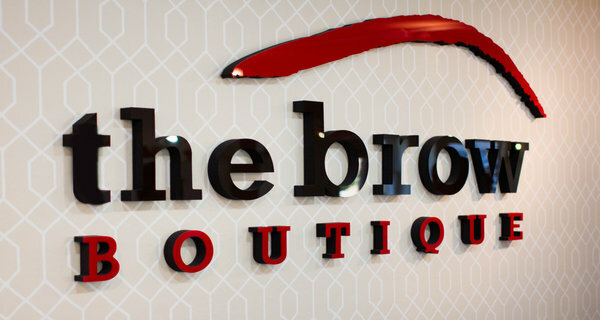 © 2019 The Brow Boutique. Website design by iCandy Graphics & Web Design in Madison, WI.